It doesn’t matter where we live; a mold is always present around us. It is not always easy to spot the mold, in most cases, you will smell it first, something similar to a musty odor. When you see it, then you should know you are dealing with a serious problem. The bad news is, there a more serious mold floating around you and you won’t be able to notice it. If you wait too long with mold remediation and cleaning, it can have a negative influence on your body can cause you serious issues with a health. Especially if you have small children, they are particularly sensitive to mold. Mold often produces irritating substances which can cause allergies with sensitive individuals. In addition to this, some mold can be toxic because they produce substances called mycotoxins. The mold itself it’s not toxic, but under certain conditions it produces toxins. 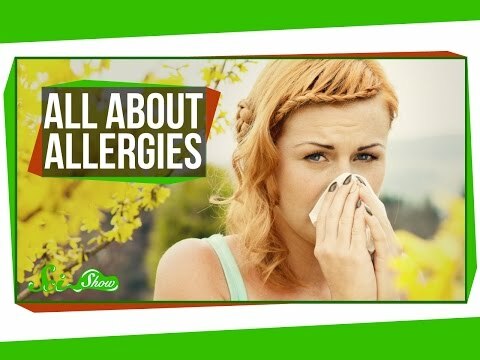 Allergic reactions are one of the most common cases where mold creates health issues and therefore represents one of the greatest health risks. They can develop immediately, or they can develop after a certain period. 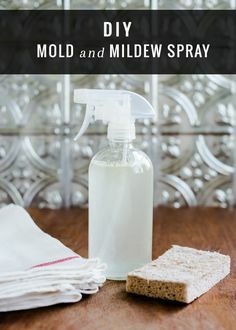 If you notice sudden sneezing, running nose, coughing, watery eyes, then you have been subjected to an allergic reaction to mold. Also, people who are suffering from asthma can have increased attacks. Sometimes people can develop a serious reaction to mold exposure, resulting in fever and heavy breathing. In these cases, their immune system is severely compromised, which can lead to serious diseases. Infections of lungs due to a mold exposure is another serious health issue. It is not possible to determine how one person will react to mold and risks with are associated with it. Because of every individual experience different symptoms. 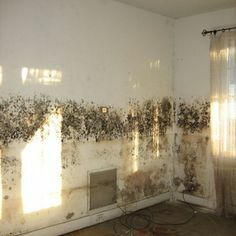 It is connected with black mold, which causes identified health issues and disease progress. Even though this syndrome is identified as a cause of human illnesses, scientists haven’t still able to connect the black mold with mentioned above diseases. Mold can create come health issues; you just need to follow the progress of the illness and determine the cause accurately. 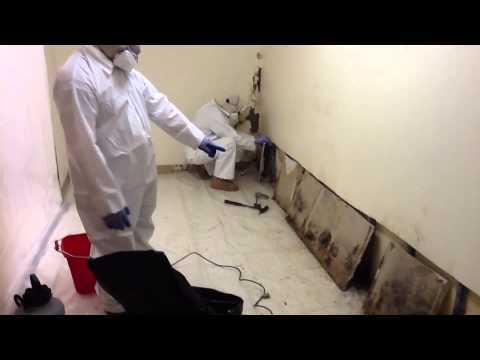 » What Causes Mold And How To Prevent It?